At a special City Council meeting on Sunday October 30, a vote was held to decide whether to accept the final terms of the agreement for the city to sell the Hoboken University Medical Center. Up until this point, the minority council members, Tim Occhipinti, Theresa Castellano, Michael Russo, and Beth Mason, had voted against the sale, jeopardizing the existence of the hospital and over 1,000 hospital jobs. Preventing the sale would also have put the city on the hook for over $50 million which would have resulted in massive layoffs of city employees and increased taxes. The community took notice and began to pressure the council minority to change their vote to support the hospital sale. At this meeting the council minority finally conceded, and voted in support of the sale. The last couple of elections in this city have really got me thinking. Taken at face value, none of it makes any sense. 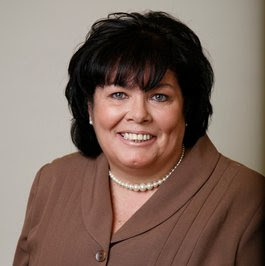 Russo's cousin (once removed), incumbent First Ward Councilwoman Theresa Castellano, also won by a comfortable margin. 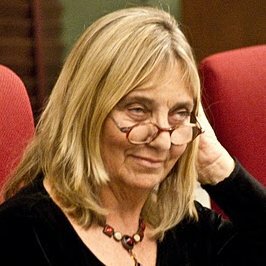 Castellano is the longest serving council member (twenty years) and she too has been the center of corrupt dealings in the past. One example: in 2000, she single-handedly awarded a big fat raise to her cousin, then mayor, and now convicted felon (and Michael Russo's father), Anthony Russo. Fortunately, a lawsuit launched by a citizen resulted in the raise being nixed. Both Russo and Castellano handily defeated their opponents – reform-minded residents sick and tired of Hoboken's long history of corruption. Corruption won the day. In last April's School Board elections the same thing happened. A slate bankrolled by local real-estate developer Frank Raia swept the elections. Receiving the highest number of votes was incumbent Carmelo Garcia, a long time School Board member; his board position being one of three jobs he presently holds (two of them tax-payer funded). 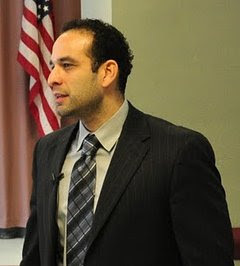 In 2006 Garcia was found guilty of violating the New Jersey School Ethics Act by voting to award a job to his brother, and another job to his boss at the time, former Hudson County Freeholder Maurice Fitzgibbons. Frances Rhodes-Kearns was another member of Raia's slate. She also happens to be Maurice Fitzgibbons' cousin, and she was a member of convicted Mayor Peter Cammarano's election slate in 2009. In 2005, as School Board President, Rhodes-Kearns voted to award a job-for-life, with notoriously lax terms of employment, to fellow School Board member, David Anthony, who already had a full-time job (another board member who voted in favor was Frank Raia). Fortunately, Anthony chose to resign from this job after a reform majority swept the School Board elections last year. This year, however, was a different story: Rais's slate trounced the anti-corruption reform candidates. All of these politicians have a well-known history of corruption and yet they were elected by wide margins. What could possibly be going on? Who could possibly be voting for these people? How could their anti-corruption opponents lose so badly? At City Hall, when it became clear that Raia's slate had swept the elections, Raia was heard saying that the win confirmed that the people were sick and tired of what's been going on and wanted a change. Huh? A change from reform to corruption? Who would want that? While these questions are seemingly baffling, the answers become evident when we take a look back at Hoboken's history. 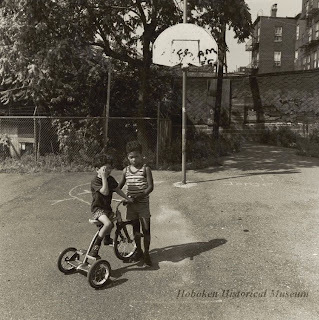 No one would dispute that Hoboken is no longer the city it used to be. Talk to anyone who's lived hear more than ten years and you'll hear them remark how much things have changed. Talk to someone who's lived here more than fifty years and you'll get an earful. 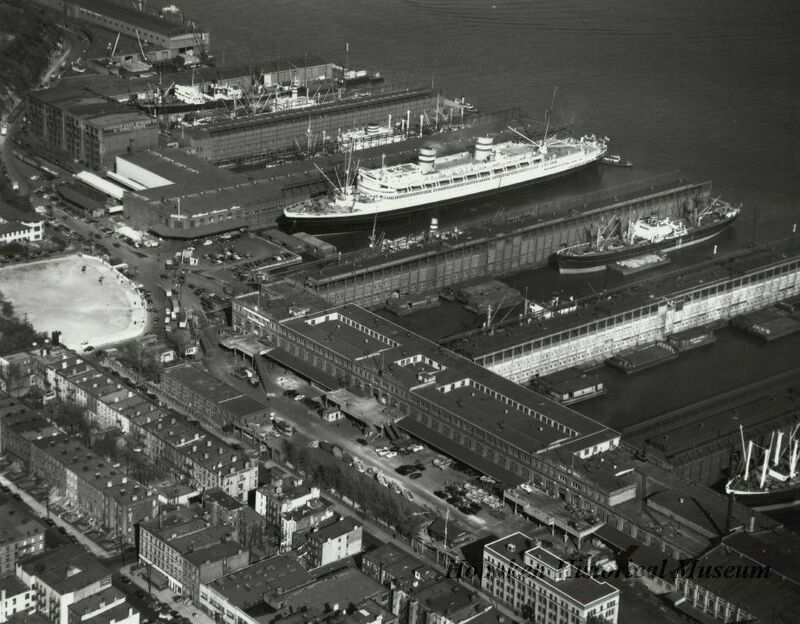 The changes started with the loss of the city's traditional employers: the factories, the ship yards, and all the services that supported them. By the early '70s they were almost all gone and Hoboken was destitute and crumbling. In 1970 the Urban League named Hoboken one of seven cities in the US that might well be past saving. And then came gentrification. It started slowly in the late '60s as artists started to move in and, by the mid-'80s, it became white hot as "newcomers," more commonly referred to by the derisive term "Yuppies," moved into shiny new developments in droves. What came next was inevitable given the hyper-development in a mile-square city: old butted up against new and, occasionally, sparks would fly. 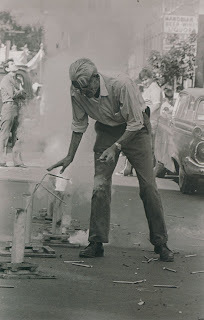 The issue that came to symbolize this clash of cultures was the "feast bombs." Today, residents are undoubtedly familiar with the different religious processions and feasts that take place during the summer months and early fall. But one aspect of the feasts is a shadow of what it used to be. Traditionally, the celebrations included lighting fireworks in the streets – known as "feast bombs" – for nights on end. To some newcomers, this was charming at first but, after a night or two of lost sleep, the feast bombs became irritating. A letter of complaint from a "Yuppie" to the Hoboken Reporter in 1986 became the first shot in what was to become a popular, long-running war of words in the paper's letters section. As the argument was framed at the time, the feast bomb issue forced Hoboken residents to choose a side: "us" or "them." The old Hoboken BnRs ("born and raised") saw their old community disappearing and they blamed the Yuppies for it. Listening to the rousing cheers Castellano receives, it's clear that not much has changed since 1986. But how can that be? It's a stretch to be calling people who moved to Hoboken twenty, thirty, or forty years ago "Yuppies." Many of these so-called Yuppies have established their own businesses in the city, they've raised families in the city, their kids go to school and play on teams with BnR kids. In fact, these Yuppie's kids are part of the next generation of BnRs! The whole idea of "Yuppie" is ridiculous today – it's a myth. Nevertheless, this Yuppie myth persists. Why? Well, the reason why brings us back to the where we started: corruption. Castellano, Russo, Garcia and Rhodes-Kearns, and many others, have a vested interest in keeping the Yuppie myth alive. It's in their best interest to encourage their supporters to believe they are under siege by Yuppies; that Yuppies are trying to destroy their community. This is how they get the votes they desperately need. The fear and anger they arouse blinds people to the damage they have done to the city, and to the damage they have demonstrated a willingness to do if they regain power. Look no further than Russo and Castellano's recent concerted efforts to kill Hoboken's only hospital, layoff masses of city workers, and leave the Police Department in a state of disrepair. Not every one of their supporters necessarily believes the Yuppie myth. A small number stand to gain if the people they support gain power, so it's as convenient for them to perpetuate the myth as it is for the people they support. 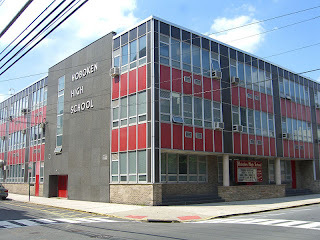 The City of Hoboken and the Hoboken School Board have a long history of hiring unqualified friends and relatives, awarding them with raises, no-bid contracts, jobs created out of thin air, or cheap housing. Forensic audits requested by the current reform majorities on City Council and the School Board have uncovered numerous examples of this. Obviously not every supporter can benefit so richly; the city and School Board budgets can only be stretched so far – and they most certainly have, most recently resulting in the near bankruptcy of the city in 2008. Also, it mustn't be forgotten that these awards don't come for free. Those awarded are expected to give back. In the immortal words of Councilman Russo, captured on FBI tapes as he boasted about finding housing for someone in exchange for political favors: "I do for you, you do for me." When an unqualified friend or relative is awarded, then those who legitimately qualify are passed over. For example, When someone is awarded housing, those already waiting for housing have to wait for a few more years. When someone is awarded with a job or a raise, then a more deserving qualified person is less likely to receive one. Basically, the majority of those who support corrupt politicians end up worse off than if they hadn't supported them. These supporters, the vast majority of them, while perhaps holding out hope for a job or housing, will get nothing more than a Christmas poinsettia, an Easter basket, $100 in the Bingo pot, or $40 "street money" for their vote on election day. 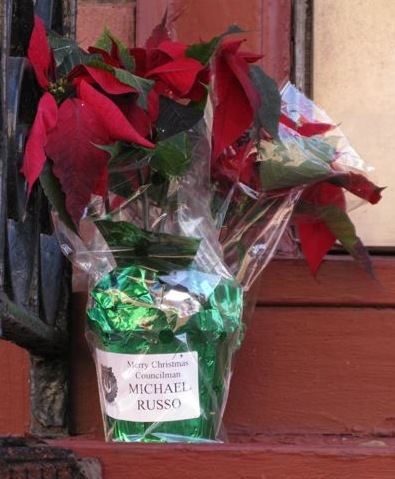 One of many poinsettias distributed to Third Ward constituents in 2010. Is this the answer then? Is this why corrupt politicians continue to be elected? Is is because of a fear and hatred of Yuppies, a few bucks or a potted plant, and the hope of receiving a job or cheap housing? As the voting record reveals, the answer appears to be "yes." The ultimate irony is, of course, that the Yuppie invasion so many blame for their loss of community is a direct result of supporting corrupt politicians in the first place. Think of it this way: if too many relatives show up at your house for Thanksgiving dinner, do you blame the relatives? No. You blame your spouse for inviting them all. So who invited the Yuppies to Hoboken? Every mayor but one in the course of 36 years, from 1973 to 2009, has been pro hyper-development, actively inviting Yuppies to move to Hoboken: Steven Cappiello, Patrick Pasculli, Anthony Russo, David Roberts and, of course, most recently Peter Cammarano. Yet every one of these mayors was embraced as a savior from the Yuppie scourge despite their working tirelessly to develop every acre of the city, at the expense of parkland, infrastructure and services. 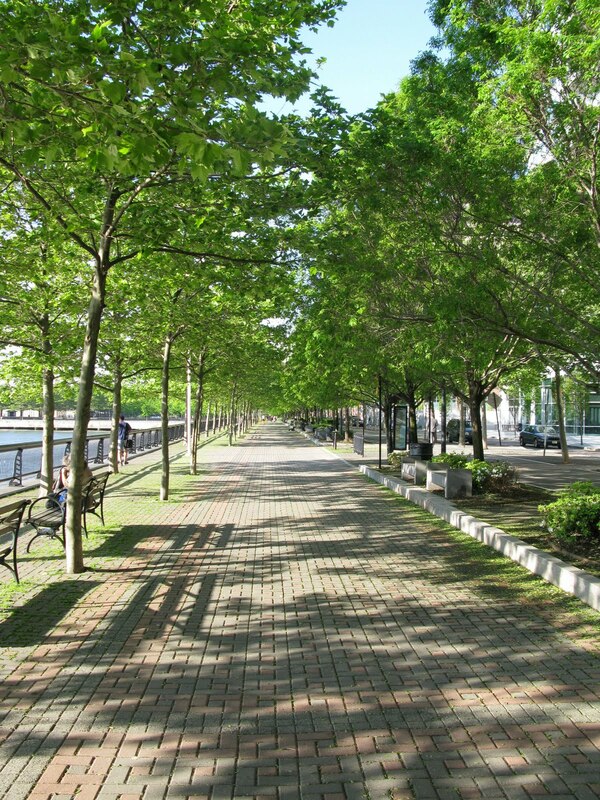 It should be remembered that the only reason Hoboken has its beautiful waterfront parks is because of fierce opposition and lawsuits from the community; people who recognized that over-development was destroying Hoboken's community. One has to question why these mayors, and their majority councils, encouraged development over so many years when they could plainly see the damage it was causing. For three of these mayors, Anthony Russo, David Roberts, and Peter Cammarano, the reason is clear. Russo's wife netted in excess of $1,000,000 in commissions from exclusive real-estate agent listings for new condo development projects that were approved while her husband was mayor. Roberts' received over $35,000 in direct campaign contributions, and tens of thousands more in indirect contributions via the Hudson County Democratic Organization and the Hoboken Democratic Party, all from the development company whose plans he supported. Cammarano was convicted for receiving kickbacks from an FBI informant posing as a real estate developer. 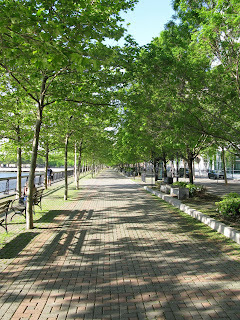 Hoboken's beautiful waterfront promenade, 2010. And let's not forget the School Board. Many people don't realize how important the School Board is for Hoboken, as is evident from the paltry 9% of Hoboken's registered voters who bothered to cast votes in the April School Board elections. Nevertheless, the School Board oversees a large budget, almost $60 million, of which $36 million factors into city taxes. Control over such a large pot of money, combined with the relative ease of winning a School Board seat, is what makes the School Board such an attractive target for corrupt politicians. They pilfer the School Board the same way that a corrupt City Council and mayor pilfer the city: by awarding jobs and no-bid contracts to unqualified friends and relatives. Not only do Hoboken's taxpayers get stuck footing the bill, but Hoboken's kids suffer because the money in the budget is diverted to corrupt politicians and their friends, not to the schools. 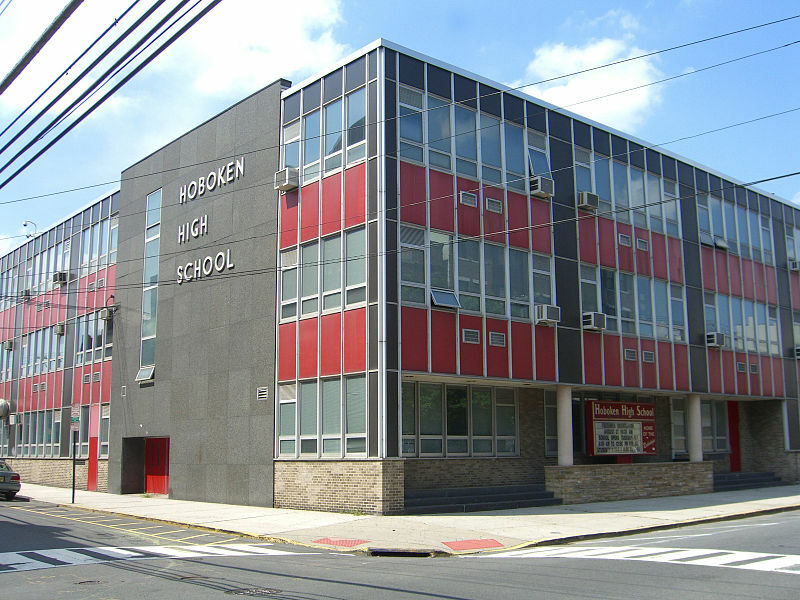 But there's something even more insidious at play when corruption infiltrates the School Board – something that should give pause to those who still believe the Yuppie myth: electing corrupt politicians to the School Board serves to further deteriorate Hoboken's community. Poor schools make the city less attractive for families, but it's families that form the basis for any community. So the Yuppie myth is exactly that: a myth. It's not the Yuppies we should be scared of, it's the corrupt politicians. 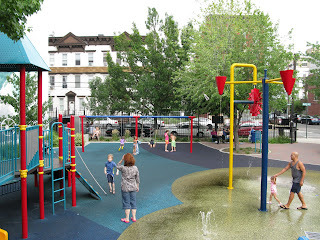 For decades they've done nothing but erode Hoboken's sense of community in order to live a life of comfort at the expense of Hoboken residents, old and new. "Yuppies" have been taking up residence and raising families in Hoboken for over forty years now; it goes without saying that they have as much a stake in building Hoboken's community as any other resident. In fact, many Yuppies have taken part in efforts to slow down development, create park space, and root out corruption. Today, Hoboken is at a critical juncture. As evidenced by the past two elections, the forces of corruption have joined together to effectively erode the reform majorities on both the City Council and the School Board. Anti-corruption reformers currently maintain only the slimmest of majorities. Former political enemies like the Russo family, Frank Raia, and Beth Mason first joined forces to support Tim Occhipinti's successful bid for City Council in late 2010, and repeated their success last May. These same forces successfully got out the vote for Michael Russo, Theresa Castellano, Beth Mason, Carmelo Garcia, Frances Rhodes-Kearns, and Peter Biancamano. Occhipinti and Biancamano's campaign teams, and their voting records since they were elected, reveal they are nothing more than the new faces of the corrupt Old Guard. Meanwhile, reform candidates fared poorly in the elections, despite a concerted effort on their part to get out the vote. What happened? Do the majority of the Hoboken electorate actually believe the Yuppie myth? No. The answer is simply that fewer people have been voting since reformers gained majority control only two years ago. The numbers say it all: only 3,400 of 36,000 (9%) of registered voters voted in the last School Board election, and only 7,900 (22%) voted in the last City Council election. Compare this to just two years earlier when 5,000 (14%) voted in the the 2010 School Board elections, and over 13,000 (36%) voted in the November 2009 mayoral election. When fewer people vote, those who support the Yuppie myth have more influence, and corrupt politicians are more likely to be elected. Given the tenuous position of reform majorities at present, it follows that if more people don't vote in upcoming elections, then corruption will reign once more in Hoboken. Eligible voters take note: the next two elections are the Hudson County Freeholder election on November 8th, with reformer Kurt Gardiner opposing incumbent Anthony Romano, and the School Board election in April 2012, where reformers are likely to oppose a slate supported by Frank Raia, Beth Mason, and the Russo family. I want to close with a story I heard recently about a Mom in a local park talking to two boys who were looking for kids to play ball with. The Mom suggested the kids go play with a couple of kids nearby, to which one replied "Nah. We don't want to play with them. They're Yuppies." This is a tragedy. A new generation is being brain-washed with the Yuppie myth, virtually guaranteeing that Hoboken will remain a dysfunctional community for decades to come. This has to stop, and the only way to stop it is to stop supporting the corruption that is causing it. The less influence a corrupt politician has, the more people will ignore them and, eventually, they will become inconsequential, and disappear, unable to poison the community any more. 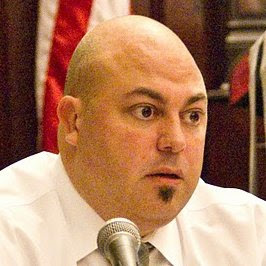 In 2007, Hoboken Third Ward Councilman Michael Russo voted in support of a $52 million bond to finance keeping Hoboken's St. Mary's hospital open. Fast forward to 2011, the hospital now renamed Hoboken University Medical Center is on the verge of bankruptcy and Hoboken is faced with losing the hospital, along with over 1000 jobs, and taxpayers are on the hook for paying back the $52 million. In an effort to save the hospital, the hospital board put the hospital up for sale with terms that ensured the hospital would stay open and that the buyer would assume the hospital's debt. The bidder selected by the board requested that, as part of the deal, $5 million be paid to them in order to assist with paying back creditors. 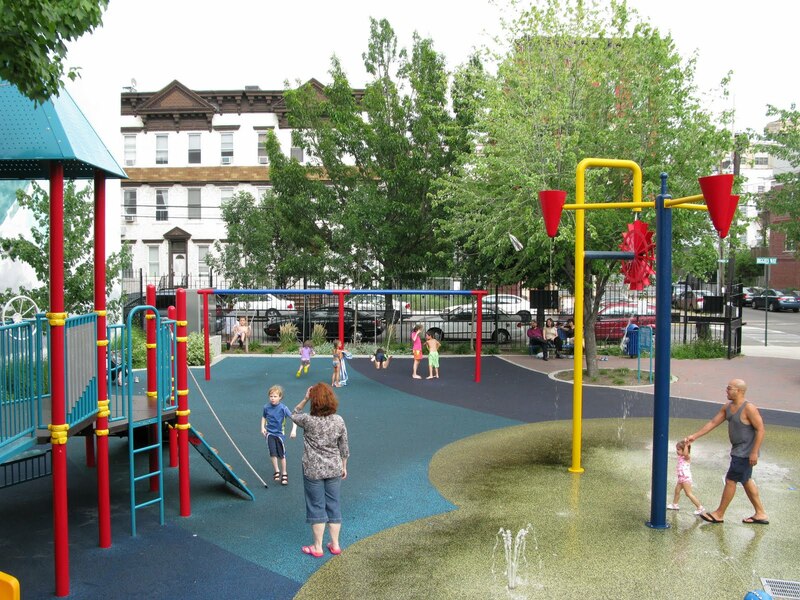 Hoboken's Mayor Dawn Zimmer requested that the City Council vote to support bonding the $5 million in this last ditch effort to save the deal. When it came time to vote, Councilman Russo launched into a rambling, disjointed speech, whose underlying message was clear: he would rather see Hoboken without a hospital than see the Mayor help save the hospital. He would not vote to support the deal because he hates the Mayor.